Color is a catalyst for feelings – about how we look, decorate our home or office, plant in our garden, and relate to each other. The right colors stimulate or relax our senses, release happy memories, reflect how we feel about ourselves and about our personal space. 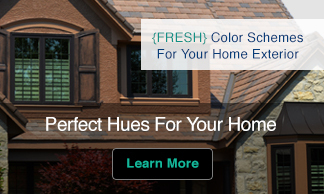 For the past twenty-five years, color authority and best-selling author, Leatrice Eiseman, has spoken to thousands of consumers and professionals about the influence of color. 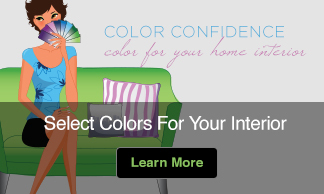 Now she provides expert answers for all of us who want more color in our lives. 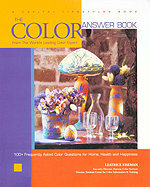 For The Color Answer Book, she has selected the questions people ask her most, and broken them into the areas that most affect your life – wardrobe planning – including makeup, hair color, and accessories; decorating your home or office; your health and your garden or outdoor space.